If an operator isn’t wearing 5.11 Tactical clothing are they really an operator? Tier One are the elite SEAL Team on the black side of ops. They are too good for their own good, as they manage to piss off the wrong terrorists: the kind that hold an explosive grudge. Now former Tier One SEAL, Jack Kemper, must become intelligence operative John Dempsey and take out the terrorists before they strike again. 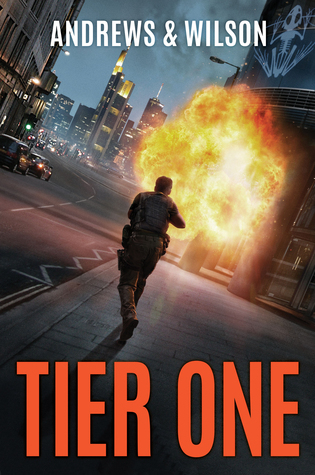 Brian Andrews and Jeffrey Wilson have created a taught and realistic military thriller in Tier One. Much like other ex-military authors (Chris Ryan and Andy McNab being two of my favourites) they pepper the novel with details and perspectives you just don’t get from other authors. This is both the strength and weakness of the novel. As much as I found this novel to be an enjoyable and fast paced read, it also overused expository military details, and presented clichéd terrorist characters. For me this held the novel back from being a great novel to merely good. 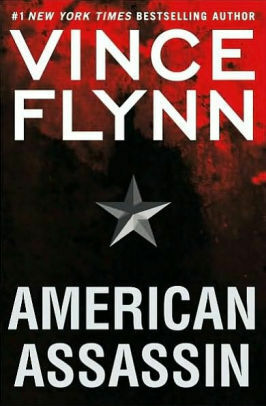 Other readers may find the details interesting, or think that terrorists really can be simply defined as “shitheads” à la Fox News, and enjoy this novel more, but it is still an entertaining read. NB: Thomas and Mercer provided a review copy for my reading pleasure.